i just found one of the greatest posts ever ... on a very nice blog might i add. 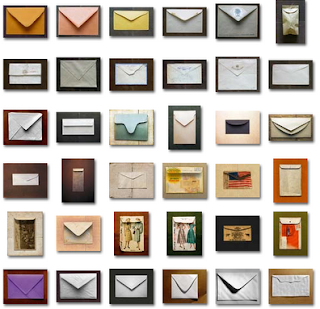 this photo series focusing on envelopes, by a mr. andrew bush, gives me that funny feeling inside and i just can't get enough. you can jump directly to the envelopes by clicking here.